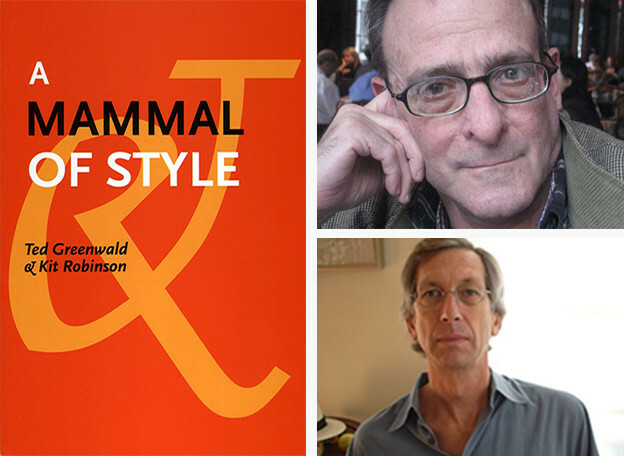 Let’s begin with the title A Mammal of Style, which of course echoes the Chicago Manual of Style, someone’s notion of the proper and correct way of rendering sensible sentences in the English language. We’re going to continue on now with our guest Ted Berrigan. 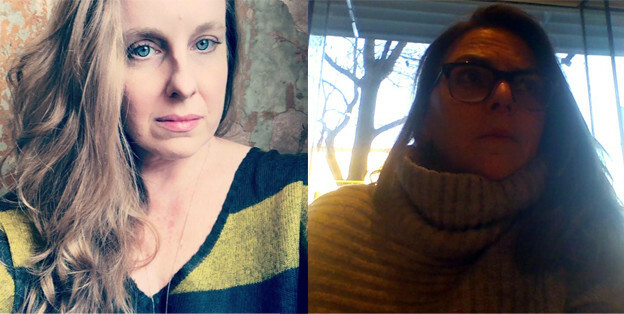 This is "In the American Tree: New Writing by Poets." Ted, you have a sequence of poems? Yeah, I’ll read three poems from a book, which I just completed, I completed it three or four months ago, it’s called Easter Monday, and it’s fifty poems. And they’re all, most of them are close to the same size, which is about, well, my favorite size, which is about 14 lines. Well, they are sonnets, in fact, but they don’t really work at that too much. Not all of them are. Some are longer. None are shorter, but some are quite long, quite a bit longer, because they just got longer sometimes, and when they did I just let them be longer. These fifty poems are, fifty was an arbitrary number I decided upon ahead of time based on a theory that if you do two or three works that are fairly similar, and that you liked them, even if you just do one, you do one work and you like it and do another one that’s similar to it, there’s no particular reason to do the next one, a second one, and there’s no particular reason not to do it. But if you feel you have a number then there, you can set yourself this arbitrary number and just decide, well, I’ll do fifty of these. Then you’re sort of clear as to what you’ll be doing for a while. I got this idea from a painter friend of mine. So, I did fifty of these, and it took me a lot longer than I thought it would. I said that I would do fifty. It’s called Easter Monday because it’s really about second life, life beginning about the age of 40. And since it is personal, I mean it is the second half of one’s life, it’s about being young, a young older person. I was involved in a second marriage, second family, but even if I hadn’t been, it still could have been the same thing. Consequently, it is like Easter Monday. Easter Friday you die. Easter Sunday you rise again from the dead and that’s really glorious and wonderful, but then Easter Monday you have to get this job and support yourself for the rest of your life. The poems were all written in two or three or four years from the time I was 38 until last year when I was 42. So they are not all about one’s whole second life, but rather about being aware of coming into that. When I say they are about something, I mean, I strictly mean “about”. I don’t know what each poem is about particularly. I could study them and tell you what each one is about, but that’s not what I’m willing to do. Each poem is a very separate poem. They are not like my work The Sonnets where, although every poem can stand on its own, they were sequential and serial in a certain way. There is some repetition of things, but it’s really like fifty separate works which were done knowing I was going to do fifty, and therefore they relate that way. Now, I knew what the themes were, though I didn’t work at them too hard. I just knew what they were. This is the first three. The first one is called “Chicago Morning.” It’s dedicated to the painter Phil Gustin simply because I was looking at a painting of his while I was writing because it was hanging on the wall over the typewriter, and so I actually used some things in his painting to refer to when I couldn’t think of anything else to say. Kit Robinson, "Return on Word"
Our poem is Kit Robinson’s “Return on Word,” collected in Robinson’s 2002 book, The Crave, which was published by Lyn Hejinian and Travis Ortiz at Atelos Press. Rae Armantrout was in from San Diego and joined Linh Dinh, Tom Devaney and host Al Filreis for our conversation this time. 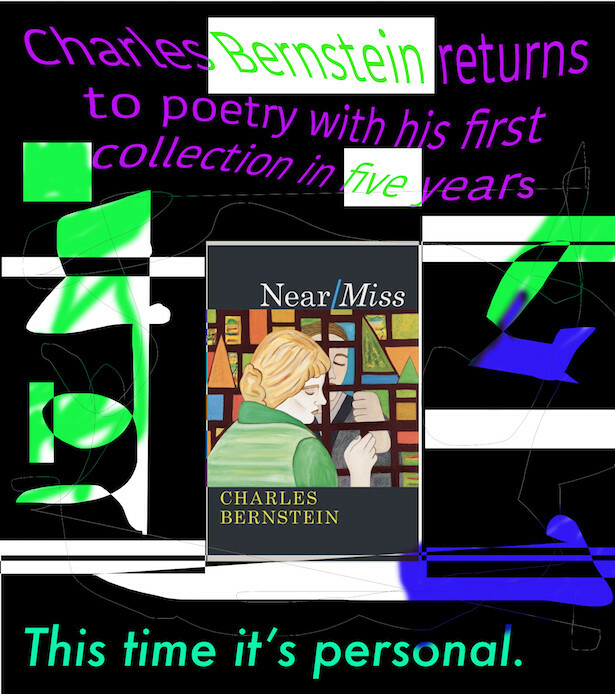 At turns the group interprets the poem as a satirization of the referentially super-confident language of marking; as a critique of Language poetry (an aesthetic gathering with which Robinson has long been identified); as an expression of skepticism about the monetization and militarization of American rhetoric. Linh wishes Robinson had pushed the poem’s anti-marketing tendencies a bit further. Rae, who is a fan of Mad Men and herself knows a thing or two about poetically torquing flattened idiomatic speech, admires the way “all we need is a few good words” plays upon military linguistic merchandizing. Tom is positively devastated by the notion that thought might take “a contract out on” words. Finally, the group agreed that the poem is about words’ value, seen through the dystopia of their devaluation at the hands of economic sectors in which referential certainty is guaranteed to get carried away – in which a good (profitable) year is anticipated by, maybe even determined by, the right people in the room thinking up just the right dead language for the moment.